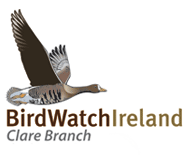 A Cuckoo was heard calling at Aughinish Island today. 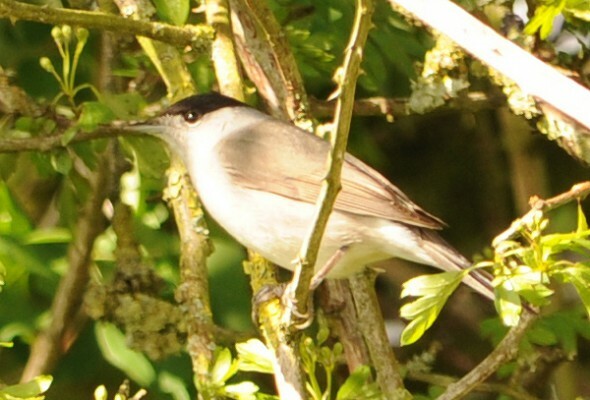 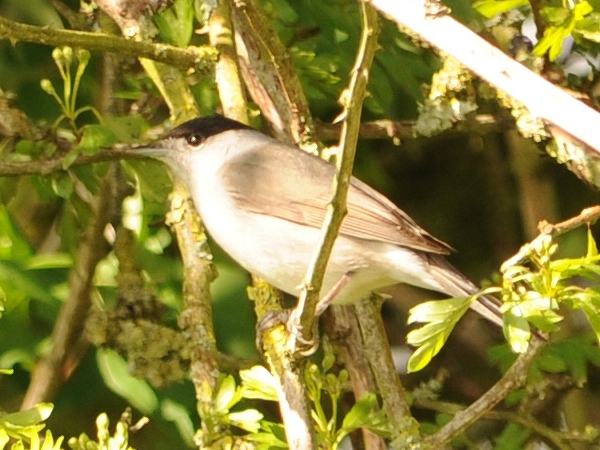 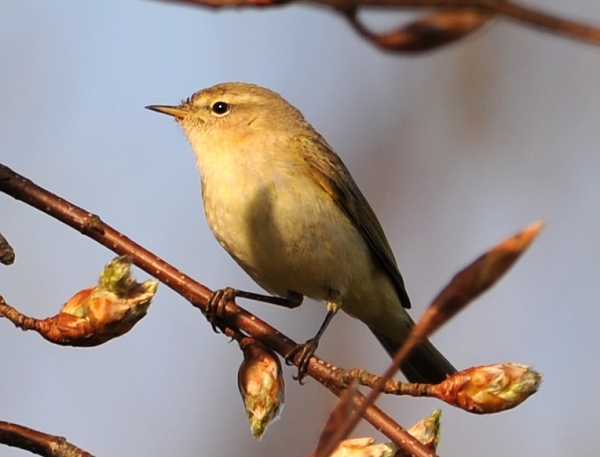 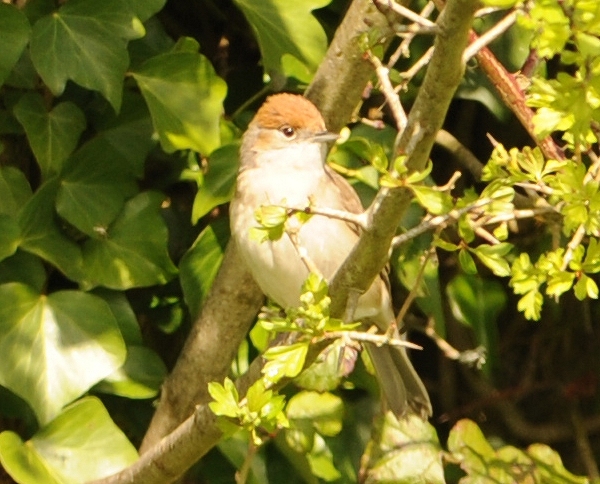 Two Blackcaps and a Chiffchaff were at Ballyfrawley, Newcastle West. 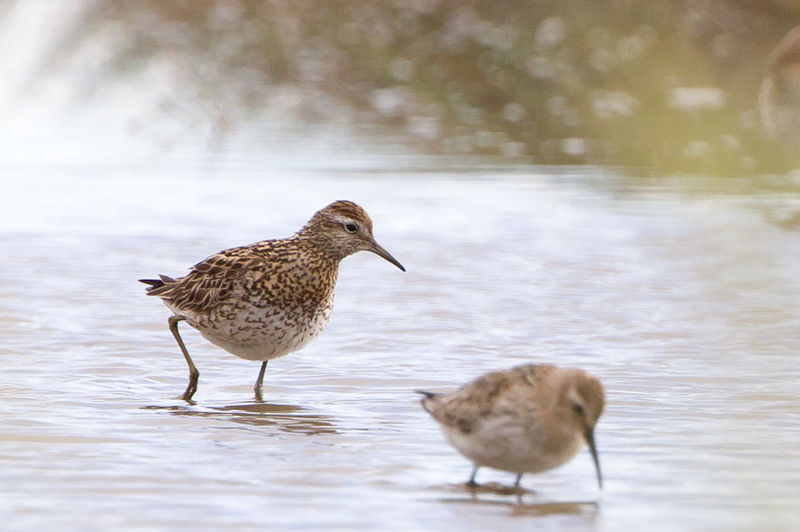 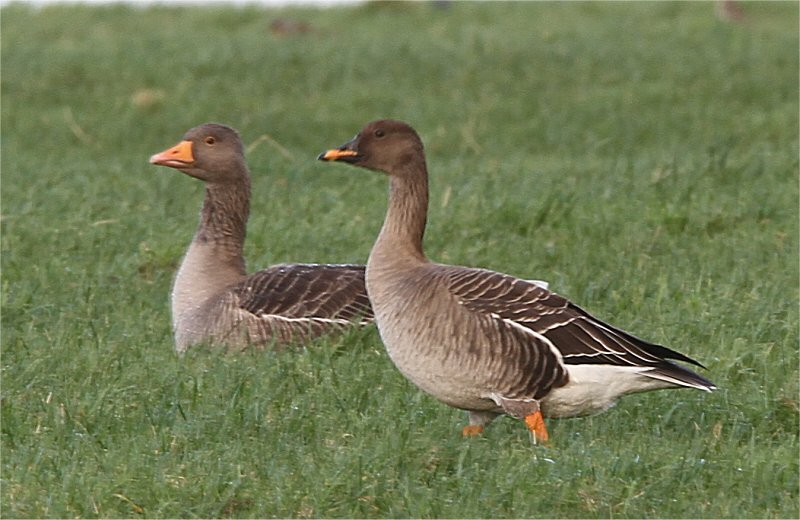 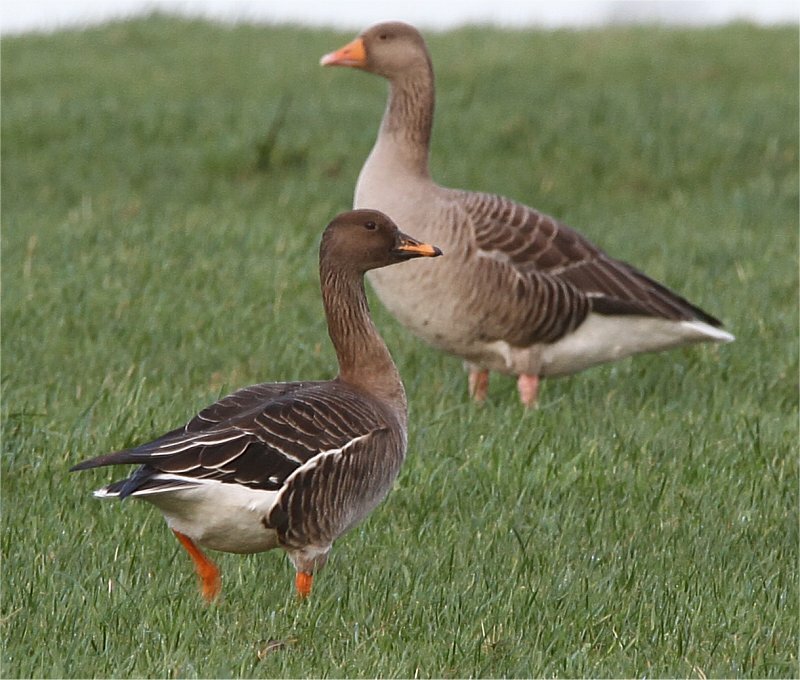 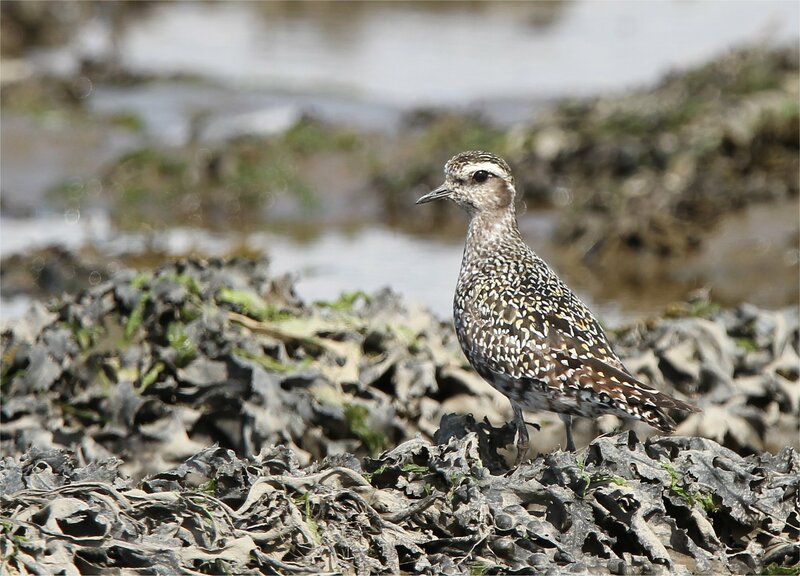 A cuckoo was heard near the Shannon Estuary, close by Shannon town, today.